Here lies a woven account of the Ashen plains, detailing a rough guide to the lands of Mordor following the fall of Sauron. This guide is ongoing and will try to contain a complete telling of the various adventures to be had throughout the plateau of Gorgoroth as the conquest explores the lands recently liberated from Sauron’s grasp (and seized by others). Note: I would like to thank the many Bullroarer members that assisted with the collection of information that has been compiled into this guide. Before one is able to enter Mordor, a player must first be required to complete the newest Epic Book, Volume IV – Book 9: The Ring of Power. Doing so completes the Battle of the Black Gate and hence removes the death field from the Wastes and allows a player to pass through the Morannon. This book begins at Aragorn in the Slag-Hills (follow wooden bridge west from the milestone), or if you have not started book 8 yet, head instead to Aragorn at the Camp of the Host. + Before entering Dor Amarth it is recommended you complete the first complete Chapter 1 and 2.1 of the Black Book of Mordor to obtain the +12 Light of Earendil pocket item. As of 21.0.2 this item has now been fixed and is recommended as an entry level item with the finesse it also gives. + The Auto-Bestow quest "Continue the Conquest" requires you to reach near completion of Gorgoroth. Thanks to the help of Hephburz-2 and their thread here: https://www.lotro.com/forums/showthr...46#post7759146 It has been discovered that there's a hidden deed needed for completion in order to start the dailies. Last edited by OMG_PEANUTS; Aug 19 2017 at 10:51 AM. 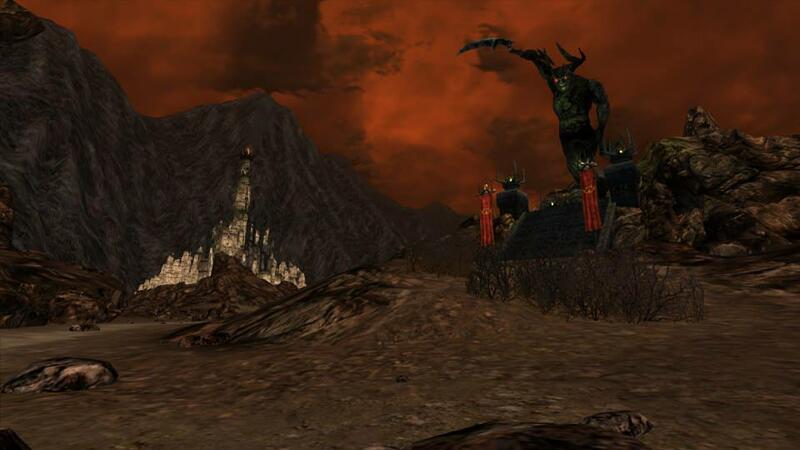 The Mordor Expansion features itself around the new zone known as the Plateau of Gorgoroth. This area is split into five separate zones of Udûn, Dor Amarth, Lhingris, Talath Urui and Agarnaith. Technically Orodruin counts as a sixth due to the mountain’s size – but only really works as an extension of Dor Amarth. 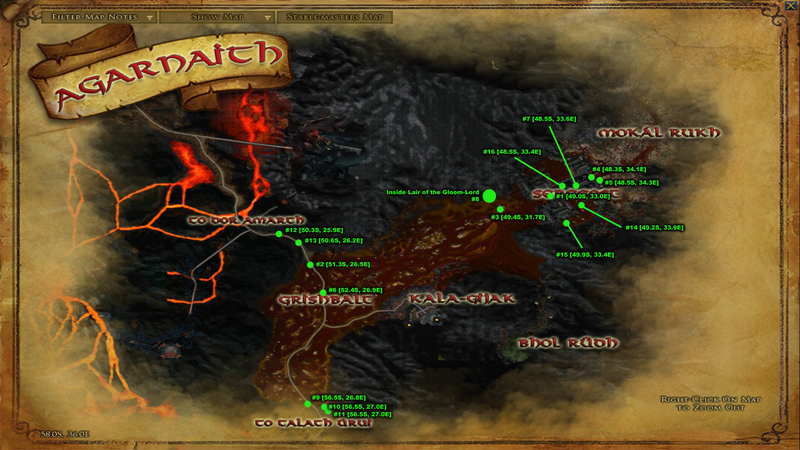 Each zone has various quest chains and deeds to work through. Each zone has its own unique theme and style of enemies to encounter and work past. Last edited by OMG_PEANUTS; Aug 02 2017 at 03:57 AM. 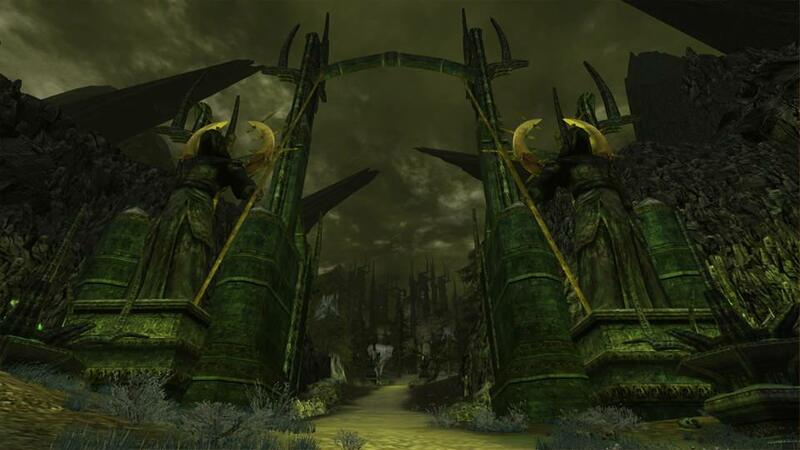 Following Sauron's demise, the various forges, foundries weapon halls and smelteries constructed in the valley of Udûn have been left in shambles, with acid pools and waste left free to pour out onto the landscape and foul orc villages and encampments clutter along the roads, as they prepared for the Host of the West. Slaves that survived the initial quakes and blast of ring's destruction still work away, not knowing that the liberation that awaits them. Yet, many ancient curses and hidden evils still lie within the tall strongholds of Durthang and Anglach, waiting to pour out onto careless explorers seeking to pillage the once mighty war-machine. The Ash of Gorgoroth Introductory quest to the new Ash system. See the High-Enchanter at the Udûn Foothold. A Few Come Forward* For some reason the npcs in this quest take an extraordinarily long time for them to respawn, so during your experience of this quest you may find empty quest rings on the tracker. This means that someone has just recently used the same npc and there's around a 3-5+ minute wait for a the npcs to reload. Last edited by OMG_PEANUTS; Aug 04 2017 at 03:26 AM. 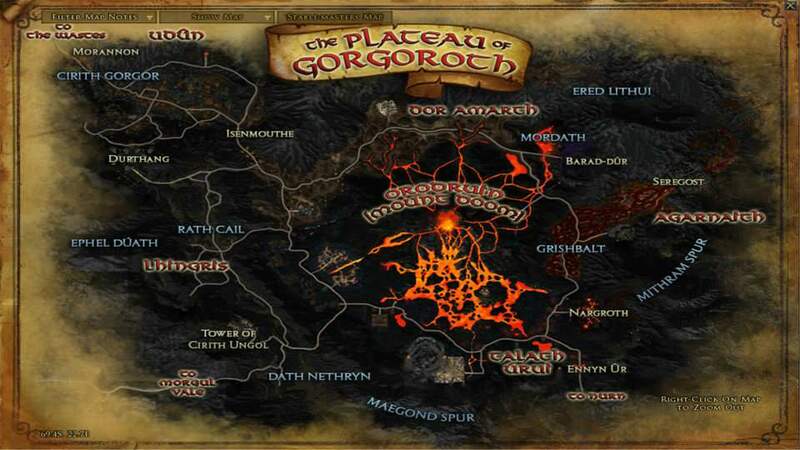 The eruption of Mt Doom has led to the break in the plateau of Gorgoroth. What was once a vast battlefield and mustering plain under Sauron's control, has now become a dangerous mine field of volcanic jets, crevasses, quake-lines and sinkholes. Being said, loyal orcs and men still stand guard over the might ruins of Barad Dur, hoping that the Dark Lord will eventually come and return in glory and lead them once more. Many Easterlings and Haradrim also stay to pillage the spoils of these lands as payment for the rewards promised by Sauron. 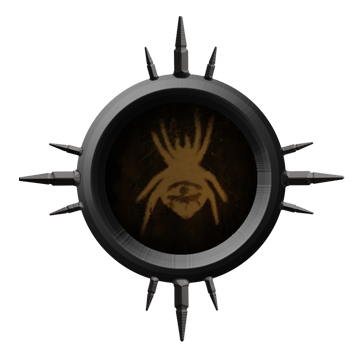 * Into the Abyss *If "The Lhingris Threat" is not completed at this stage, this quest also unlocks access to "In Search of the Spider Queen" from Legolas and the rest of Lhingris. Last edited by OMG_PEANUTS; Aug 05 2017 at 12:05 AM. Sitting between the Ephel Duath and Morgai ridges, the valley of Lhingris and its outposts have become overwhelmed by the swarms of spiders, crawlers and gredbyg that have come swarming up from the pits below. The scrambled orcs and men remaining from the many watches set by the Dark Lord are now devoured by the ravenous horde, or become unwilling servants of the Spider-Queen. From the gates of Durthang to the Dath Nethryn, everything and everyone within this vale acts in accordance to the designs of their Mistress, weaver of webs and keeper of the dark depths. 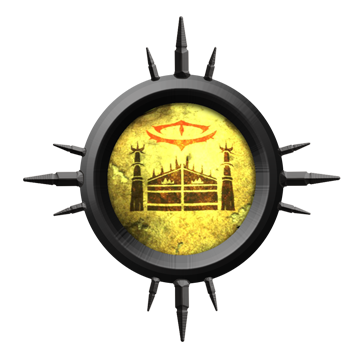 [A]  Necessary Sacrifices -- Completing This quest will phase the entire inside of Cirith Ungol. Once phased, instead of a relatively calm area it becomes infested and swarming with both aggressive orcs and spiders. It is recommended that the pages and discovery deeds from inside the fortress are completed before this quest for the sake of ease. Last edited by OMG_PEANUTS; Aug 06 2017 at 12:54 AM. Despite receiving most of the damage from Mt Doom's explosion, the southern half of Gorgoroth has only widened in dangers as it now features the Ghâshghurm, the sea of fire, that pours out from the broken cone of the Orodruin. Strongholds and ruined keeps from Gondor's time line the hills of the Morgai and the barrier to Nurn, the Maegond Spur, while various additional staging posts scatter along the main roads. Many orcs still patrol the keeps to which they were assigned, with even greater enemies indulging in the flaming wastes. [A] The Fushaum Resolution* -- Note! All of these above repeatables lock once this quest is completed. Due to a sparsity of quests, it is recommended that all of these are completed at least ONCE in order to ensure that the overall quest deed for this zone is available to finish. Once that's been done you only need to complete "The Daily Feed" & "A Small Act of Kindness" as they both only give positive amounts of reputation with each faction - on repeat thanks to the three minute cool down of quests. Once known as the broken vale, until pestilence crept in. Disease and death worked its way into every living thing until the very heart of the swamp ran red with blood. Agarnaith, now the Bloody Gore, the festering grounds and free-range laboratory of Lhaereth, the Lady of Blight. This region of Mordor is home to unique animals and wildlife not like anything men of the west would ever have been witness to. One thing is for certain, do NOT stop to smell the flowers here as it might be the very last thing you ever do. 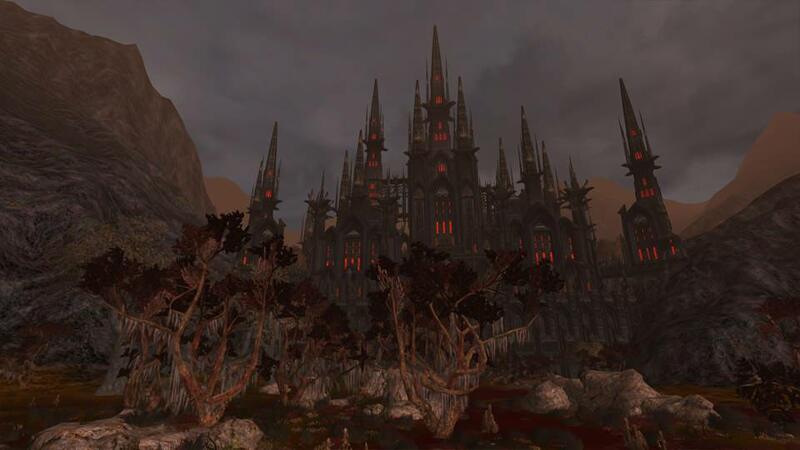 ^Through the completion of “The Bloody Watchers” – One is able to gain access to Seregost and the Cliffside behind. This is required in order to reach pages #1, #4, #5, #7, #14, #15, #16 of Agarnaith’s Lost Lore and also reach Mokál Rukh for the explorer deeds and associated Agarnaith dailies. Last edited by OMG_PEANUTS; Aug 06 2017 at 12:39 AM. The final days of the War of the Ring have been felt across Middle-Earth, as Men, Elves, Dwarves and Hobbits work in their own ways to fight back against the forces of the enemy. As we were in the Wastes with Aragorn, other battles took place far away – and now all the Free Peoples of Middle Earth must look to their own endeavours to ensure a long-lasting victory. 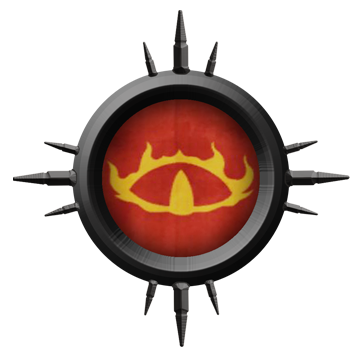 It is now your turn to pledge your allegiance to one of the four main factions of The Free Peoples and help rebuild Middle-Earth from the war-torn state Sauron's warmongering has left it. Allegiances start at level 110. 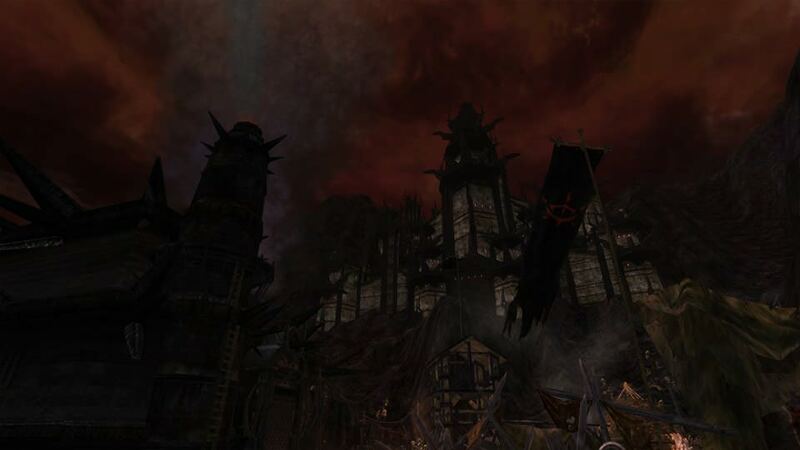 The “hub” for the various factions is located at the edge of Mordor within the inside of the Black Gate [Mordor: Cirith Gorgor: 38.9S, 2.6W]. 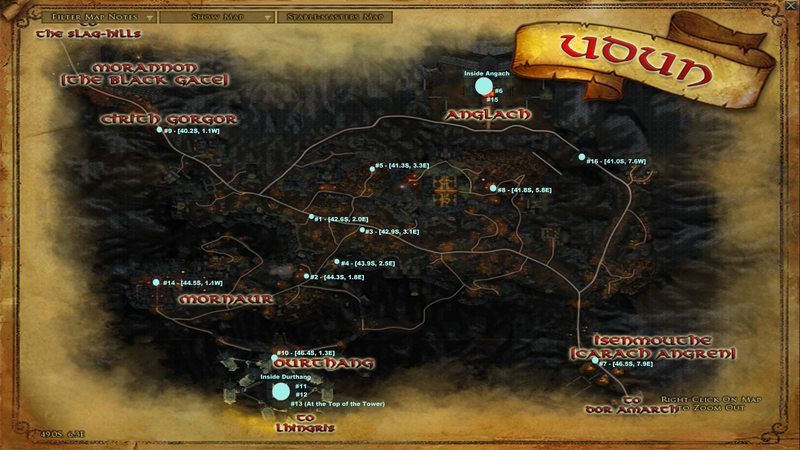 Eomer can be found at the Udûn Foothold further into Mordor where he awaits players to begin the starter quest chains. Note: To begin each faction’s story arcs, one must actually sign up to the associated allegiance before being able access the necessary contacts. In the picture above, it only shows the Man, Elf and Dwarf contacts. The Hobbit one is opposite. How do I join an Allegiance? ^To phrase this better, the system does not actually lock you to a single Allegiance while levelling, however it does lock you to only being able to slot Allegiance Points into one particular Allegiance. For Example, you might be levelling both the Hobbit and the Dwarf Allegiances but you can only use a Relic of the Last Alliance on either one of them, not both. The Allegiance Panel can be accessed via the Reputation Panel using the newly available tab. To Join an Allegiance, use the top tabs to select your preferred faction and click join. IMPORTANT NOTE: Choose wisely which faction you wish to first proceed through, as your initial allegiance to level gets significant boost requiring much less points per tier than usual. Then, as you join the additional factions, the points cost becomes exceedingly greater for each allegiances’ point based levelling. Last edited by OMG_PEANUTS; Aug 02 2017 at 06:24 AM. 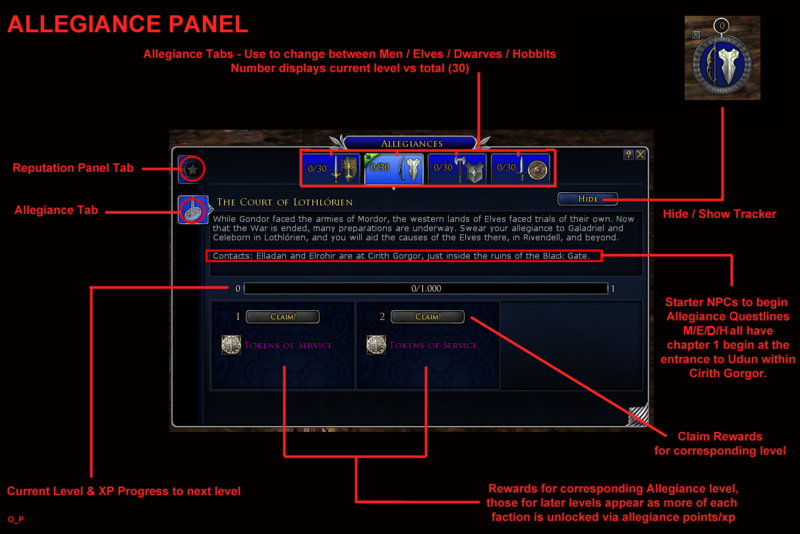 Below is a detailed breakdown of the various elements on the Allegiance Panel. The image below explains each button and UI elements corresponding use and purpose. As soon as you join an Allegiance, you will now notice the new hexagonal tracker that appears on your screen. 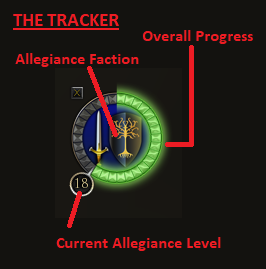 While progressing through the levels of each faction, the tracker slowly fills – acting as a visual representation of your overall progress with that particular Allegiance. The Allegiance faction currently "tracked" is marked by the relevant motifs in the central setting, i.e. White Tree Shield for Gondor, Elven/Swan Shield and bow for Elves, Axe for Dwarves etc. The blue spaces of runes each indicate an Allegiance level. For every 5 levels that a player progresses through, an additional chapter of the story-arc is unlocked. Last edited by OMG_PEANUTS; Aug 02 2017 at 07:08 AM. 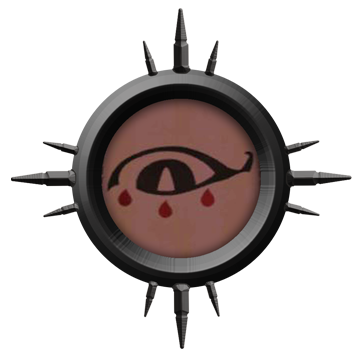 To level an Allegiance, one must first obtain [Relics of the Last Alliance]. These items are dropped as rewards from the quests and deeds around the Plateau of Gorgoroth. These relics apply the amount Allegiance Points (AP) as depicted in their descriptions. AP is used to raise your overall Allegiance Level. The maximum level for each faction is 30. Please Note: Between 110 and 115, levelling an Allegiance is done via the landscape quests of Mordor – either the Lost Lore quests or specific points in the chains of Lhingris, Talath Urui & Agarnaith. 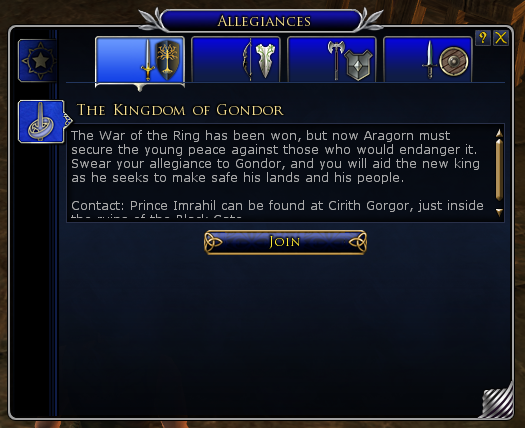 Continue the Conquest* Visit the Allegiance Hall of the first Allegiance faction you joined (except for Hobbits of the Company, for some reason it directs you to Kingdom of Gondor's NPC) to turn in this quest. Every day there will be a series of daily quests available from bulletin boards scattered across the hubs of Mordor. 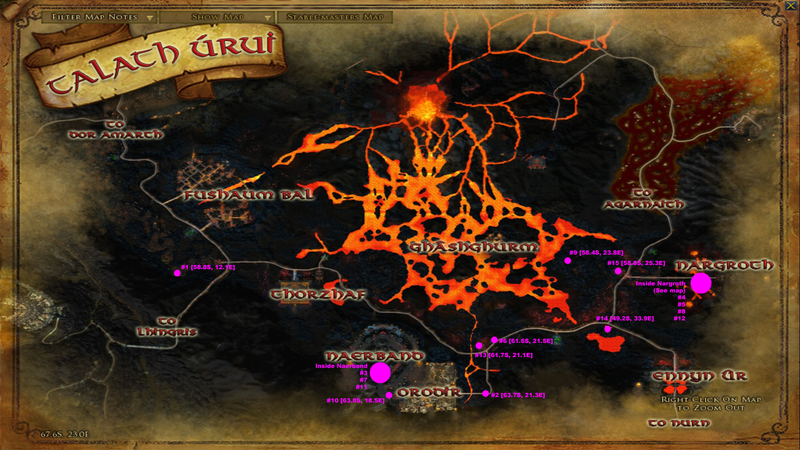 Udun Foothold will have the dailies of Udun, The Ruins of Dingarth has the dailies for Lhingris and Dor Amarth, Magh Ashtu has the dailies for Talath Urui and The Agarnaith Ranger Camp has the daily quests for Agarnaith. The Daily expedition offered every 24 hours will feature two out of the total number of regions and requires you to complete dailies from those two specific zones. The Daily Expedition and the featured zones resets and updates every day at 10:00 am servertime. For example, possible matches derived from Bullroarer cycles were "Talath Urui & Udun", "Lhingris & Agarnaith", "Udun & Dor Amarth", "Dor Amarth & Agarnaith" etc. On top of the Daily Expedition is the Weekly Conquest, which requires a player to complete a series of tasks like run quests or the resources instances for each of the zones in order to receive a 10,000 AP rune for that week. Even though this quest is set over the span of a week, there is enough dailies available at one time to complete all of the requirements. So theoretically a player could log in once a week for a few hours and manage to meet the requirements of this repeatable. 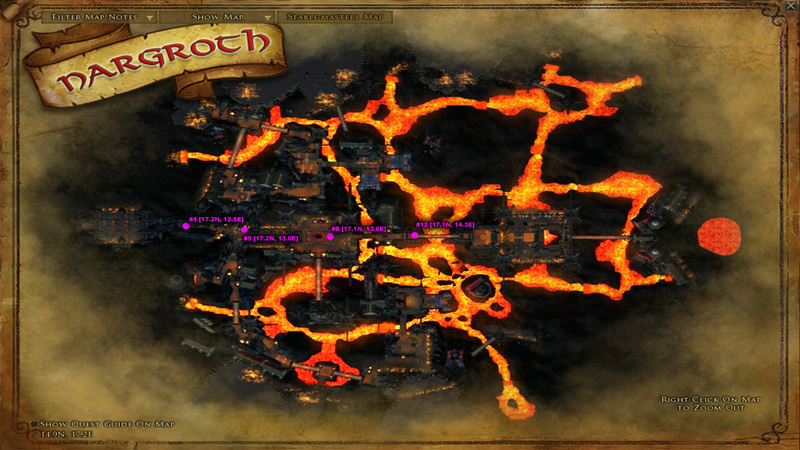 ** Anglach: The Great Foundry – Quest used to gain access to a public instance. Certain Udun dailies require players to complete tasks alongside this public instance quest. 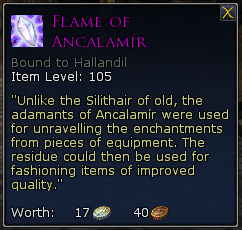 This daily is available alongside the Crafting Resource Dungeons from Candúr at the Udûn Foothold. Throughout the Plateau of Gorgoroth there are various methods of obtaining the new loot. 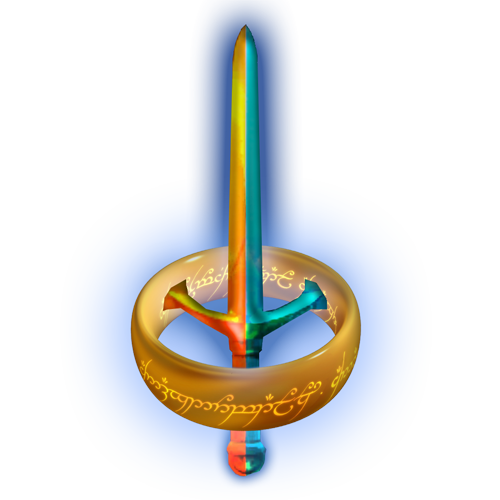 Many means are through very randomised but common drop patterns – like incomparable drops from enemies and the Rare Mordor Treasure chests. 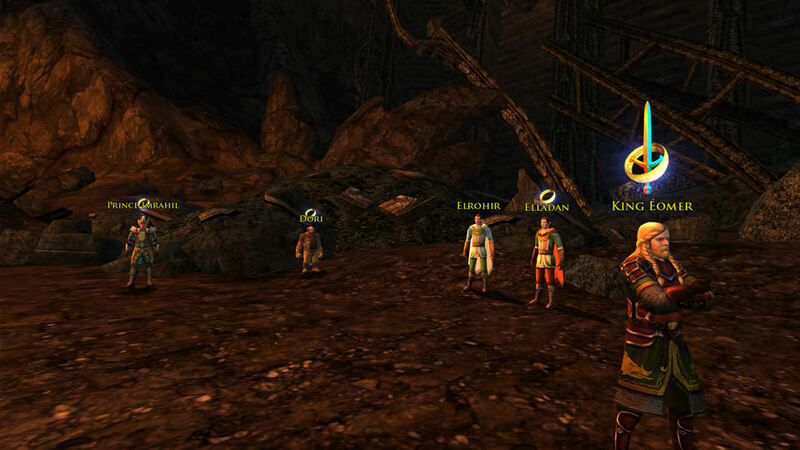 Others are through the completion of quests, crafting or bartered from the various reward systems in place. 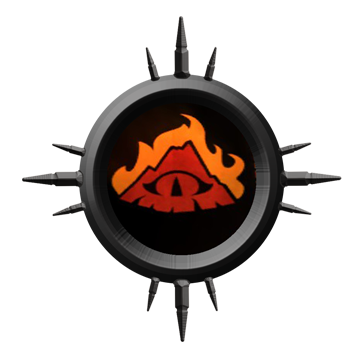 Looted drops that are either unusable or duplicates from these RNG sources can be broken down using a new item called the [b][Flame of Ancalamír][b], which is available from the High-Enchanter elf smiths at the camps throughout Mordor. 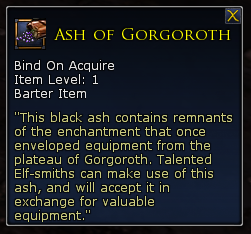 Treating the item as a dye, you apply it so Mordor items by right-clicking and then left-clicking to disenchant the loot into a barter-able currency called [Ashes of Gorgoroth]. Special Note: Ashes of Gorgoroth are bound to Account** Following an update to Mordor 21.X, Ashes of Gorgoroth are now BtA. This allows players to actually derive some use from otherwise unwanted or trash loot, as each piece gained will still contribute progress to the final desired equipment piece. 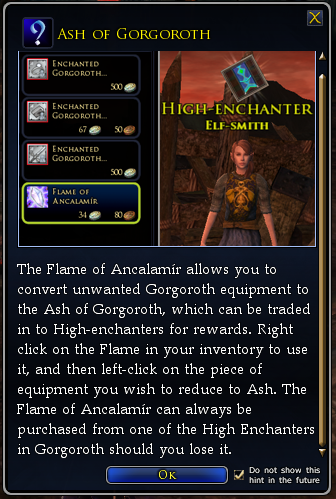 So, what are the main ways to get items for disenchantment into Gorgoroth Ash? Last edited by Hallandil; Nov 23 2017 at 08:46 AM. 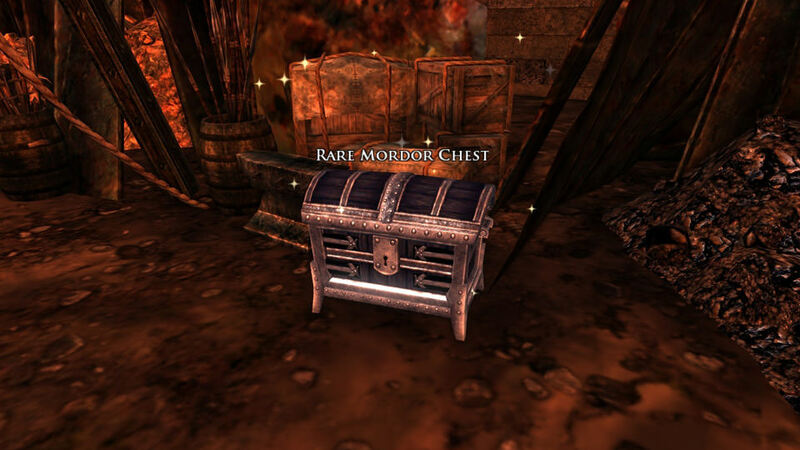 Throughout the Plateau of Gorgoroth there are new treasure chests for players to open, which contain rewards relevant to the new Mordor expansion content. Loot derived from each chest is determined by what types of chests you have looted from and from which zones the have been scavenged. Please Note: For the case of Rusty and Corroded boxes that reward craft ingredients, only those who actually loot the chests are rewarded the crafting bundles - Probably dont to prevent groups farming the boxes in order to stockpile crafting items. 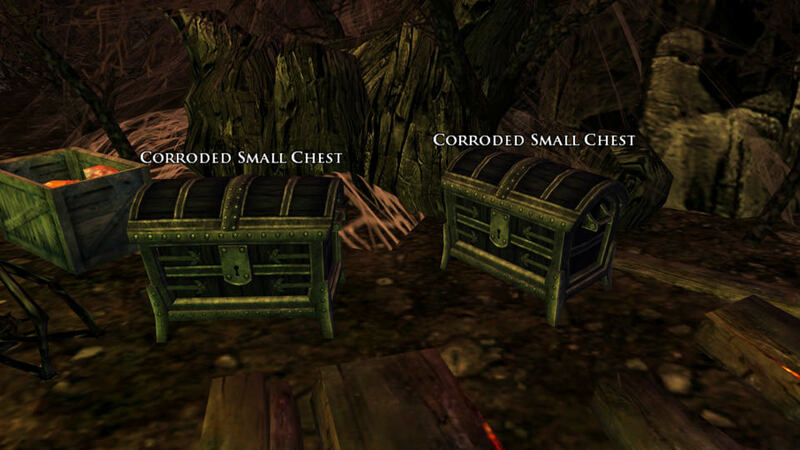 These are one-time only chests that are found across each zone. There is only five per area, each spread across secluded and obscure parts of the map. Each box will typically give a crafting bundle and either a purple or teal equipment piece of the new Mordor Light of Earendil sets, ranging from 106 to 115. 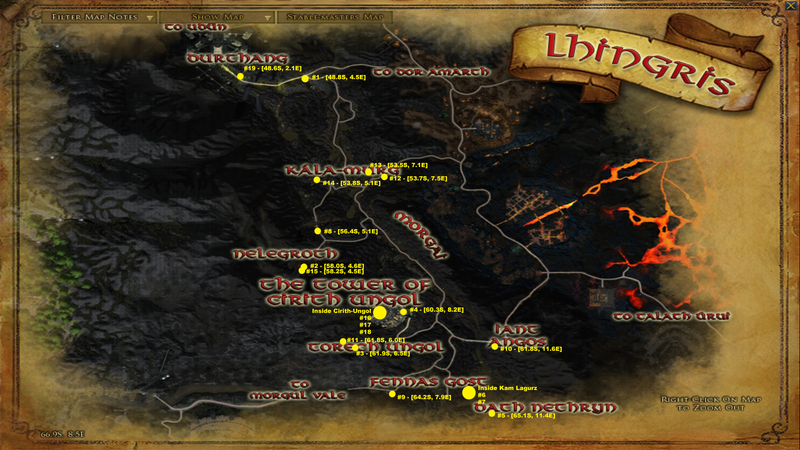 Special thanks to Arkanur and those who helped over in this thread: https://www.lotro.com/forums/showthr...explorer-deeds For finding the location of them all. These are quick re-spawning chests that populate many dungeons, points of interest and dangerous areas all around the Plateau of Gorgoroth. 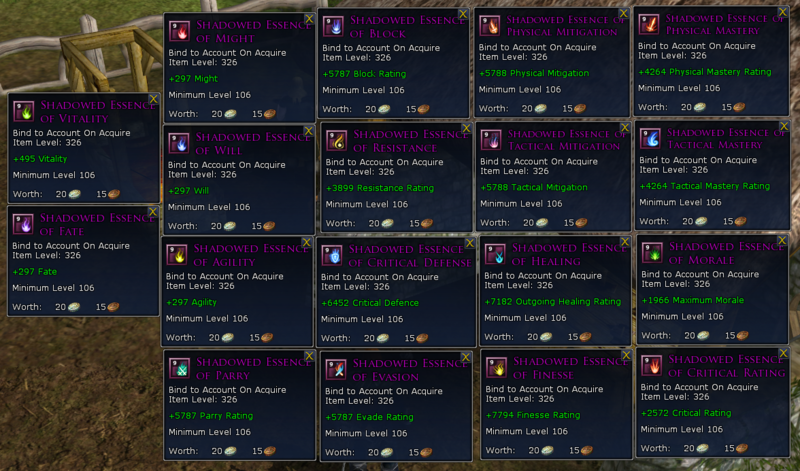 Each box when looted relieves a [Gorgoroth Crafting Bundle] into your pending loot. These bundles when opened give a random assortment of crafting materials. Each bundle will randomly select a crafting vocational theme (regardless of the player's actual craft) and give loot based on that theme. For example, it might give Scholar parchment and wax, Metal-smith ingots, Jeweller ingots and gems, Tailor hides and treated bark etc. Last edited by OMG_PEANUTS; Aug 02 2017 at 08:49 AM. With the release of Mordor, a new revised implementation of old school Radiance/Gloom is being re-introduced into the game. Across the landscape, you are subject to an ongoing shadow effect that grows the further you delve into the Plateau of Gorgoroth. The effect is tracked via a new UI element that sits below a player’s vitals. Each tier of shadow applies a stacking debuff, which max out at 10. For every 10 shadow (including 0-10 shadow as tier 1), an additional tier of the effect is present. 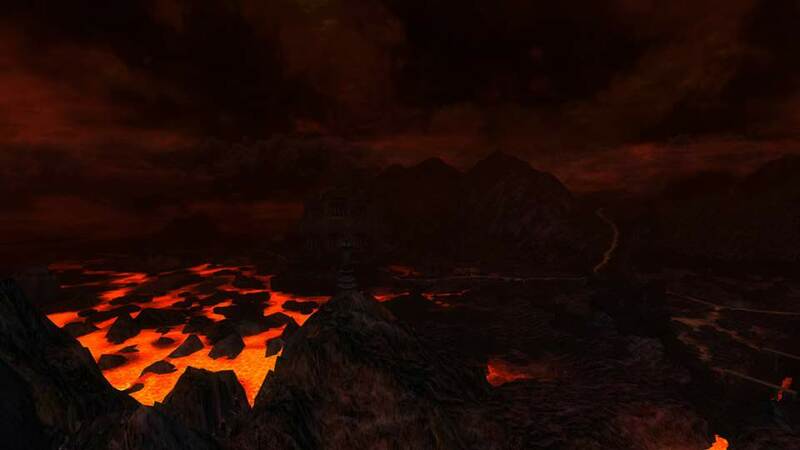 While a maximum of Shadow X is applied as an effect, the shadow value level can reach up to 140 in some of Mordor’s zones. In order to combat these effects, players must equip new Mordor specific gear that will obtain a new stat “Light of Earendil” that counter-acts the effects of Shadow. 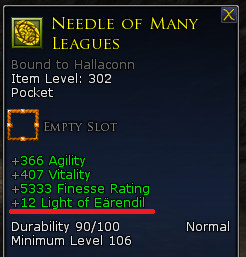 This new stat that can be found on items gathered, crafted, looted or bartered from Mordor. The pocket item shown below is the piece that Hunter's receive from The Black Book of Mordor: Chapter Two of the epic story. Each class gets its own version and the first two chapters of the Black Book act as a narrative introduction into this re-introduced system. Last edited by OMG_PEANUTS; Aug 02 2017 at 09:54 AM. 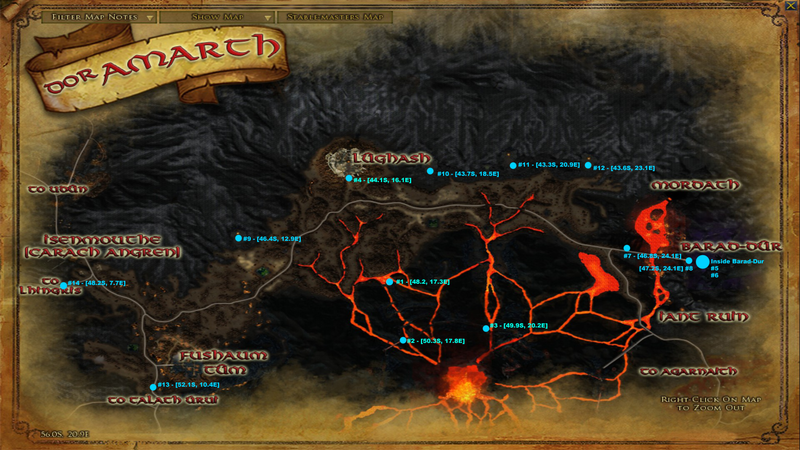 Each quest zone for Mordor has its own Lost Lore quest. These act as a new form of lore diaries (think of audio journals from System Shock or Bioshock), which give background story and details of the corresponding areas. With each scrap page you find that's scattered across the zones, a snippet of each zones full diary is given. While levelling your first character through Mordor and before they hit level 115, these quests are the most efficient way of obtaining Allegiance Points. 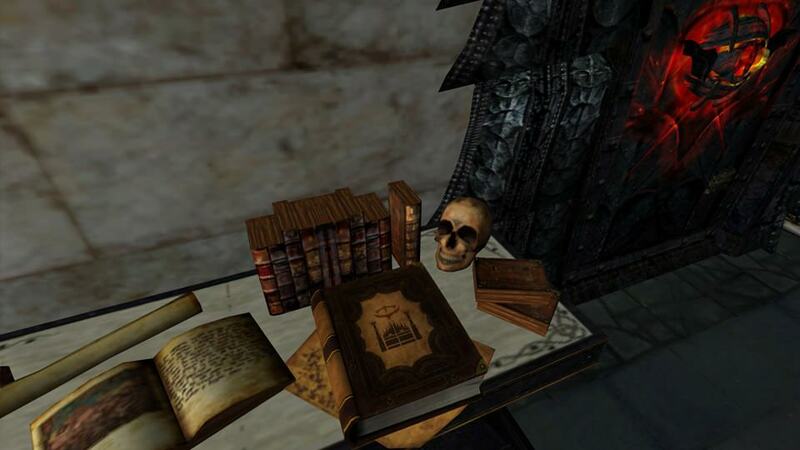 Completing each series of pages rewards a housing item that plays back the recorded lore. Be Aware, there's no actual way to turn off the lore-tomes once started and for some reason the sound persists even if you leave your personal home. They also overlap each other if activated simultaneously so player beware in causing your own ears to bleed. Completing a Lost Lore collection awards a player with a [Well-Preserved Relic of the Last Alliance – 5000]. Last edited by OMG_PEANUTS; Aug 02 2017 at 11:28 AM. “We believe it was in the Second Age, after Sauron came to Mordor, that he set to work building an army to make war against the kingdoms of Men and Elves. In the valley of Udûn, Sauron ordered great pits delved and forges and furnaces made. Here would be the parade-ground of his Orkish hordes and the great forge-works for their weapons and armour. Great wheels turned, bellows worked, and fires smoldered and belched. One forge, one hundred, one thousand. Strange ores Sauron found, which had been laid bare when the earth had trembled and broken, and these he smelted into secret alloys with dark enchantments: Morgul-steel. The wicked knife, Gulthauk, and Mormagáth the Shadow-hammer were foremost among the fearsome weapons forged with this new alloy, so he took them for his own. Udûn was yielded quickly, heedlessly, after our victory in the War of the Last Alliance, as the dark host fled back to make its ultimately doomed stand at Barad-dûr. We quelled forges and collapsed mines as we went, but in the end Udûn’s best defense was our own haste to pursue the Enemy. Over seven years later, after siege, strife, and victory, did Isildur return as king and conquerer to the vale of Udûn. There he commanded Durthand, the Black Shield, be built as an ever-vigilant watchtower of Gondor. //For sixteen centuries, the Thandrim, its keepers, dwelt here. But war, plague, and other attritions weakened the Kingdom of Men, and in time, the Watch on Mordor faltered. By cunning, force, and treachery did Ugrukhôr, the Captain of the Pit seize Durthand and Udûn. The tower he made his own and renamed to Durthang, the Dark Oppression. The Captain strengthened the fortifications of Udûn, restored the old, and built anew. Last edited by Hallandil; Nov 23 2017 at 07:08 AM. “When the great, mighty, and inimitable Lord Sauron first lay claim to the lands of Mordor, he didst reshape the slopes of Orodruin and form Sammath Naur, the Chambers of Fire. Deep in Sammath Naur, amongst the fire and the dark, in the forge of his own devising, the Dark Lord wrought the One Ring. The One to rule all others. Long in sight, deep in cunning, did He don the One Ring and with his newfound power made war against the Elves and therein seized the Nine rings, and the Seven. Then to Rhûn and Harad Sauron roamed, gifting six of the Nine Rings to kings and chieftains, yoking peoples and armies under his command. Seven to Dwarf-lords, in their hidden halls. Three rings of the Nine yet remained, and these he bestowed upon Númenórean Men, proud and tall, who had bowed before him well and faithfully since times of old. Then upon the pinnacle of Barad-dûr did Sauron stand, rightful lord of all. He raised the One Ring high, spoke dark words, and a wreath of shadow and storm were all about the Tower's top. With the raising of the Ring, the Nine Kings, all upon their thrones, were called henceforth to the Dark Tower and lo! they were become wraiths and servants of my Lord. One by one the Nine Kings abased themselves before their Lord and Master, for they were Nazgûl, Ringwraiths, now, and all marvelled at the One Ring's might. Timeless and changed were the nine Nazgûl; their old names forgotten, their old titles and reigns turned to dust. New names they would earn, for their deeds in Sauron's service. The Bane of Rhûn, The Woe of Khand, and The Cursed Rider did the Easterling Chieftains become. Their rings are Sâkhla, The Cruel One, Adâsh, the Foe-maker, and Orôm, the Warmonger. The Grim Southron, The High Sorcerer of Harad, and The Forsaken Reaver were the Southrons named. Their rings are Jûru, the Herald of Mourning, Mêbat, the Mirth-eater, and Khânto, the Pain-giver. And the Númenórean kings became The Black Blade of Lebennin and The Gloom of Nurn, wielding Sapthân, the Foolstone, and Nitîr, Terror's Sting. The Lord of the Nazgûl, who wields the sorcerous power of the ring Ûri, the Heart-stopper, was titled Witch-king of Angmar, and justly so, for Angmar quivered under his wrathful gaze. Last edited by Hallandil; Nov 23 2017 at 07:10 AM. “Sauron the Great has granted me His blessing: I... am Gúrzyul! By His blade, I now take the name Rûkhor the Pale Herald! Once She dwelt in the Mountains of Terror with the nameless horrors of that lost Age, but when its peaks were drowned, Shelob alone escaped the ruin that consumed the rest of Ungoliant’s children. When first She fled from Beleriand, Shelob came to the Greenwood. It was there She spawned the first of Her vile children, and together they devoured it from within. At my begging, he has shared with me his knowledge of Lhingris, for beneath the towers and Orc-paths is the shadowed spider-haunt, the web-rift, and Ungwetári’s kingdom of filth. Ungwetári, the last child of Ungoliant - this is the name He has chosen for Her, but Her Ladyship has been known by many names, and even He has not learned Her true name. To the Alashi of Mordor, She was Tor-Kralicha. To the Orcs, She was once Takhborkhlob, but now She is known to most by another name: Shelob. Indeed, through His wisdom, She became the guardian of the western pass into Mordor. In return, He sent Her His Prisoners and lesser Orcs to feast on. At my begging, he has shared with me his knowledge of Lhingris, for beneath the towers and Orc-paths is the shadowed spider-haunt, the web-rift, and Ungwetári’s kingdom of filth. In the year that Lhaereth unleashed the Great Plague, the Orcs of Cirith Ungol sought to expand the great tower’s tunnels, and they foolishly delved into Her lair. In Shelob’s wrath, Her children flooded the passages beneath the tower, killing all they encountered. However, She relented before Her children reached the cellars of Cirith Ungol - a mercy later repaid in sacrifices by Orcs seeking safe passage. *If anyone with colour blindness has trouble seeing the page #5 at the bottom feel free to let me know and I'll adjust the shading. Not quite sure on the threshold. Last edited by Hallandil; Nov 23 2017 at 07:12 AM. “Word is, we move out tomorrow. Lugbúrz wants more citadels built to re-fortify the southern plain, now the hateful Men of Gondor are swept out. Me and my boys are taking orders from that Urudanî Stonemaiden. You can smell the stink of arrogance on all these Black Númenórean types. She's got us off in Talath Úrui, digging an underground fortress out of the Mithram. Ah, but the heat down below. You'd think we were digging into Mount Doom itself! The slaves keep collapsing and asking for water. We have a good laugh at them then whip them back to work. The construction on the upper floors has started, but something happened today. We seem to have dug into a large chamber, separate from the main cavern. There's runes carved all around, on the walls, the floor, the ceiling. Mistress Urudanî finds them interesting enough. If it were up to me, we'd leave them well enough alone. Here's what you get for poking your nose where it shouldn't go. That Urudanî woman had some slaves digging into the floor of the runed chamber, and next thing you know, it was flames everywhere! Well those slaves were ash faster than you could cut a throat, and not a few Orcs and Uruks, too. Well to this day I'll never quite know what happened next. There was a roaring voice, and Urudanî's, all defiant as ever. Whatever it was, she fought it and I don't think she won. There was still fire and heat everywhere in that wreckage, mind you, and most of the Orcs and slaves were dead as roast pigs. I reckoned our fool of a headmistress was too. So, imagine my surprise when at last I thought I'd found my way out of all the flames and debris, and there Urudanî was! She was Urudanî - and not Urudanî. Can't find a plainer way to say it! She was wreathed in flame. No, she was made of flame. And when she bade me halt, I sure as well did it! Well to this day I'll never quite know what happened next. There was a roaring voice, and Urudanî's, all defiant as ever. Whatever it was, she fought it and I don't think she won. Ghâsh-hai, that's what we've become - me and the boys left living after all the fire and falling stone. We are strong - stronger than we've ever been, with arms and bones of flame. Strength and fire aside, we Ghâsh-hai and Lady Urudanî are still at it, if you can believe it: building the citadel of Nargroth. The work's nearly done. And strangest of all, we still serve the Eye. Or at least, that's what our new master says. Last edited by Hallandil; Nov 23 2017 at 07:14 AM. “Sing, sisters, of Lhaereth the Stained, maker of pestilence and poison, mother of our brood, loyal above all others the Dark Lord. In the distant depths of time, before us, before Mordor, memory whispers of her first poisons, concocted in service to Sauron, laying low rivals and foes. Over centuries and ages Lhaereth served and stayed true, and in reward for this Sauron built among the trees of the Broken Vale: Seregost, the Blood-fort. Our Lady Lhaereth toiled in Seregost and wandered the woods of the Broken Vale, sowing plagues and reaping miasmas, pestilences, and deadly venoms. Sing praise to the Lady of Blight, oh my sisters, and tell when the Dark Lord bade her brew up dread diseases to lay low whole kingdoms and armed hosts. Slowly, wondrously, the land changed. Trees blistered and wept, streams ran dark and then red, new things limped and anguished there. Broken Vale no more, it was Agarnaith, the Bloody Gore. And then, at long last, sisters, our lady found it: the affliction the Dark Lord had asked of her, waster of kingdoms, bane of armies, the Great Plague. To the vast vat Lhaereth called her bats, sleek of pelt and dark as night. Upon their wings, she cast the disease, and sent them forth beyond the mountains to the world. These are names, O Sisters, of lands where Lhaereth's great plague laid waste: Rhovanian and Gondor, the remnants of Arnor, the northern kingdoms of Cardolan and Arthedain. In the northern lands, between the Plague and the Witch-king, toppled were kingdoms of men, their vestiges scattered and fled. In the south, the Great Plague raged across Ithilien and Anórien both, and by the time all was done, had claimed the lives of paupers, knights, bread-bakers, and kings. The hateful Men of Gondor were thinned and driven from their walls and towers. All that they left - Moon Fort and River Palace - the Dark Lord took. Their towers taken, their watch weakened, Gondor lowered its blade from Mordor's neck and crouched cravenly behind its shield. All this from Lhaereth's Great Plague. Sing with me sisters, of our Lady of Blight. Sing of her works, her loyalty, her hunger, and her strength. Sing of the Great Plague that went before any other and made all Sauron's conquests possible. Last edited by Hallandil; Nov 23 2017 at 07:19 AM. Offensive and Defensive sets of all levels and rarities have the same stats respectively, they just have differing stats according to their level and rarity. Sets labelled “Invader,” “Conqueror” or “Ancients*” are offensive levelling sets, which have secondary values of finesse, critical rating and mastery ratings. Sets labelled “Expeditionary,” “Pathfinder” or “Fallen Kings*” are defensive levelling sets, which have secondary values of block/parry/evade, resistance and critical defence. Note: the healing sets for light armour include outgoing healing ratings as well as critical rating. *Ancients/Fallen Kings substitute as levelling gear as the items from loot-boxes scale to level. *These chests give items ranging from level 106-115. *Monsters that range from levels 111-115 all drop level 110 pieces. Last edited by OMG_PEANUTS; Aug 02 2017 at 12:21 PM. Sets labelled “Ancients*,” “Doomfold” or “Towers” are offensive level capped items, which have secondary values of finesse, critical rating and mastery ratings. Sets labelled “Fallen Kings*,” “Alliance Renewed” or “Last Alliance” are defensive level capped items, which have greater vitality pools and secondary stats of block/parry/evade, resistance and critical defence. 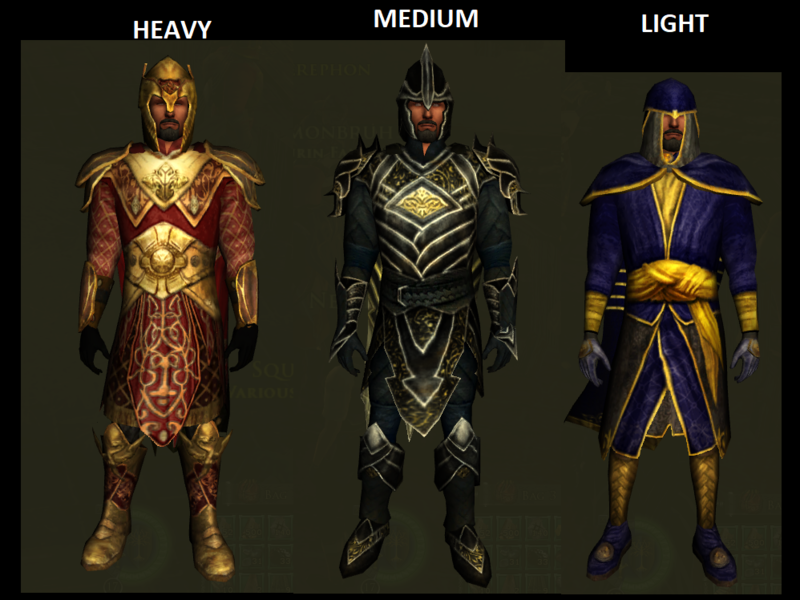 From the examined various item vendors, the capstone equipment and armour sets obtained from Mordor are pieces of either the “Last Alliance” or “Alliance Renewed” Defence and “Doomfold” or “Towers” Offence. The majority of these items carry an item level of 326 with the except of special case in the critical-success crafted items that have a boosted item level of 328 and increased associated stats. 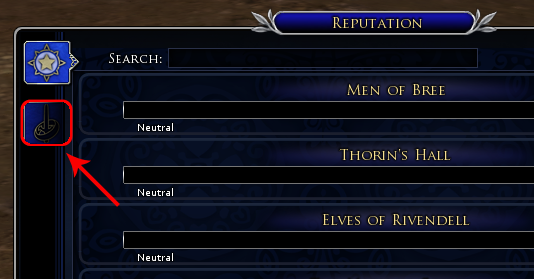 Due to Towers/Alliance gear being available from level 112 quests, they also are pinned with the same level requirement – however, they contain stats that are superior to the majority of most other (Mordor specific) gear. And while armour available from Mathom-Hunter’s boxes or scaled instances which you may find has larger stat pools, these pieces lack Light of Earendil and potency is lost in the process. [Alliance Renewed]/[Doomfold] pieces are crafted using recipes bartered from the reputation vendors for Conquest of Gorgoroth. *Each recipe costs 30 Silver Tokens of the Thandrim and is multi-use. Last Alliance]/[Towers] pieces can be obtained either from Allegiance vendors or the Ashes of Gorgoroth barterers across Mordor. ^Since Tokens of Service are a limited resource in the game, I would NOT recommend blowing them on purple items that are obtainable from alternative means. [Alliance Renewed]/[Doomfold] crafted using select Conquest of Gorgoroth recipes. *Each recipe costs 90 silver tokens (except the scholar recipe which is 30) and are single use. *Additional pieces (Chest & Leggings) are available via landscape quests in Mordor. Last edited by OMG_PEANUTS; Aug 11 2017 at 08:01 AM. Heavy helms are crafted via a Metalsmith using the single use reputation barter recipes. These recipes come from the Conquest of Gorgoroth – each costing 90 silver tokens. Light and Medium helms are crafted via a Tailor using the single use reputation barter recipes. These recipes come from the Conquest of Gorgoroth – each costing 90 silver tokens. As of Build #6 of beta, there was no possible way to obtain the shoulder pads of the Towers/Last Alliance except for the equivalent pieces of the “Ancients/Fallen Kings” pieces that are obtained from Gorgoroth Steel-bound Lootboxes. Note: If these capes are trashed there is no method of earning any replacement. Necklaces are crafted via a Jeweller using the single use reputation barter recipes. These recipes come from the Conquest of Gorgoroth – each costing 90 silver tokens. 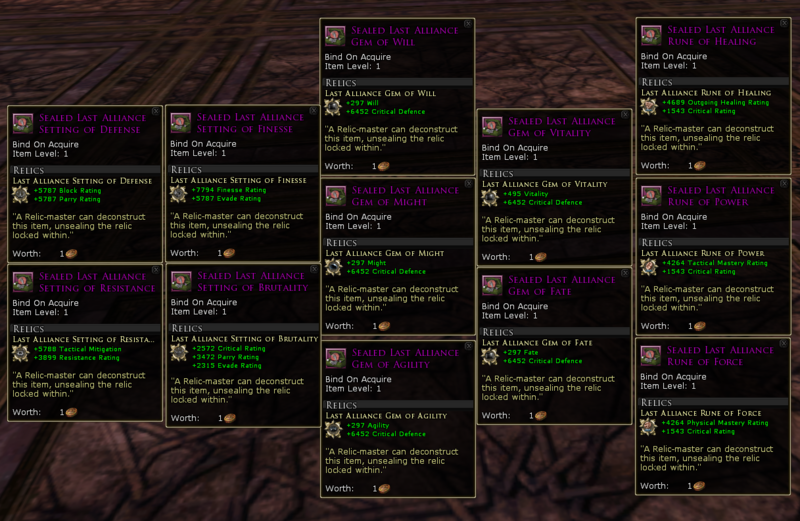 Note: Unlike the capes, replacement rings “Of the Towers / Of the Last Alliance” are available for barter from Allegiance vendors for 75 tokens of service. The Books are crafted via a Scholar using the single use reputation barter recipes. These recipes come from the Conquest of Gorgoroth – each costing 30 silver tokens. Last edited by OMG_PEANUTS; Aug 02 2017 at 02:20 PM. As of Update 21: Mordor, there is no actual way to obtain tier 10 (level) 115 essences. The only essences available are all derivatives of tier 9, level 106 - 114 uncommon and rare essences. Dark Essences: Uncommon essences that drop from the landscape and Gorgoroth Steel-bound Lootboxes. Empowered Dark Essences: Uncommon essences that drop the same method of Dark essences but have successfully had the RNG chance for a higher ilvl to proc, leading to a boosted level of stats in this essence. Shadow Essences: Rare Tier 9 Essences that are crafting using the new High-Quality Doomfold materials and the single-use barter recipes. The recipes are bartered from the Conquest of Gorgoroth reputation faction, each costing 15 Silver Tokens of the Thandrim. Last edited by OMG_PEANUTS; Aug 02 2017 at 02:45 PM. Relics are available for barter from Conquest of Gorgoroth Rep Vendor. Each relic requires Kindred and costs 50 Silver Tokens. Last edited by OMG_PEANUTS; Aug 05 2017 at 11:00 AM.